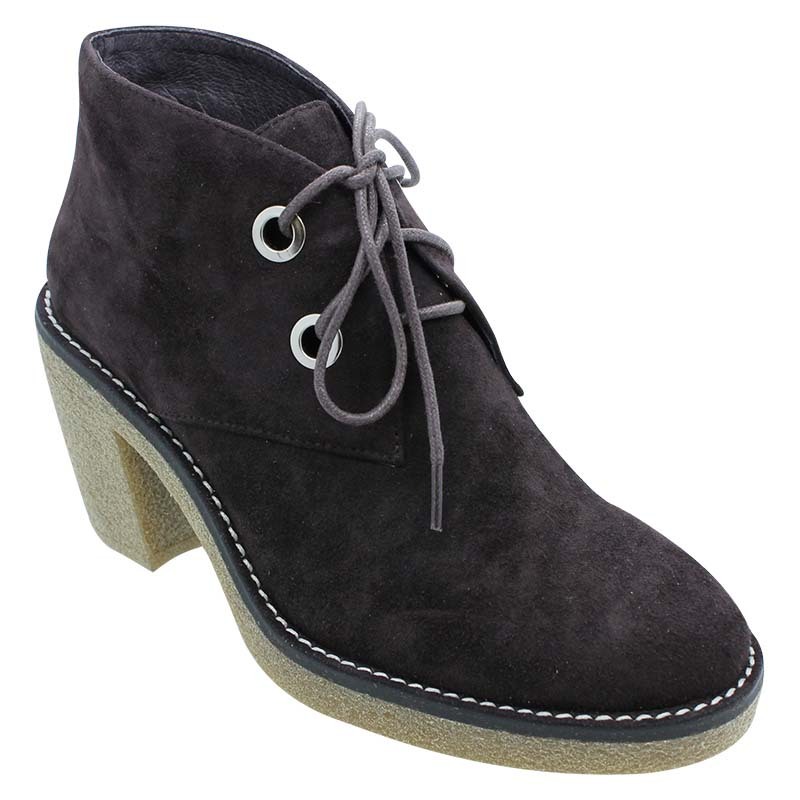 Take your daily, casual or work wear to a new level of simple rustic grace with this laced ankle boot. 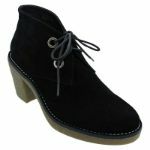 The elegant chocolate shade brilliantly highlights the texture of suede with color coordinated laces and heels. 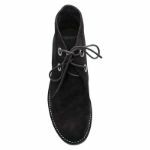 The softness of the leather upper and lining along with a generous platform allows you to take on everything in your stride comfortably, confidently and in style.